Is “Leading the country’s Longest Conversation” facilitating open much needed discussion on current affairs in the UK as the Radio’s station purports to promote? 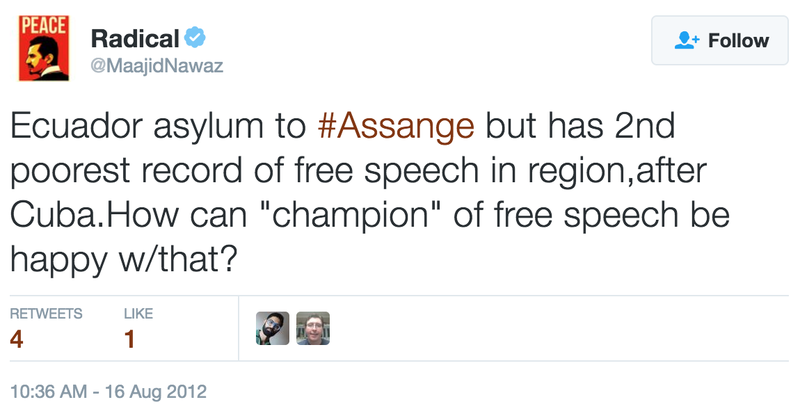 or is it into the UK government’s propaganda effort in shaping public opinion and silencing the voices of dissent. So when we read in Twitter of an upcoming Radio call in to discuss if “Assange is any good” should we expect a fair or balanced leadership in discussing the matter? So let’s prepare ourselves for what the presenter leading the conversation is going to lead us the audience to. 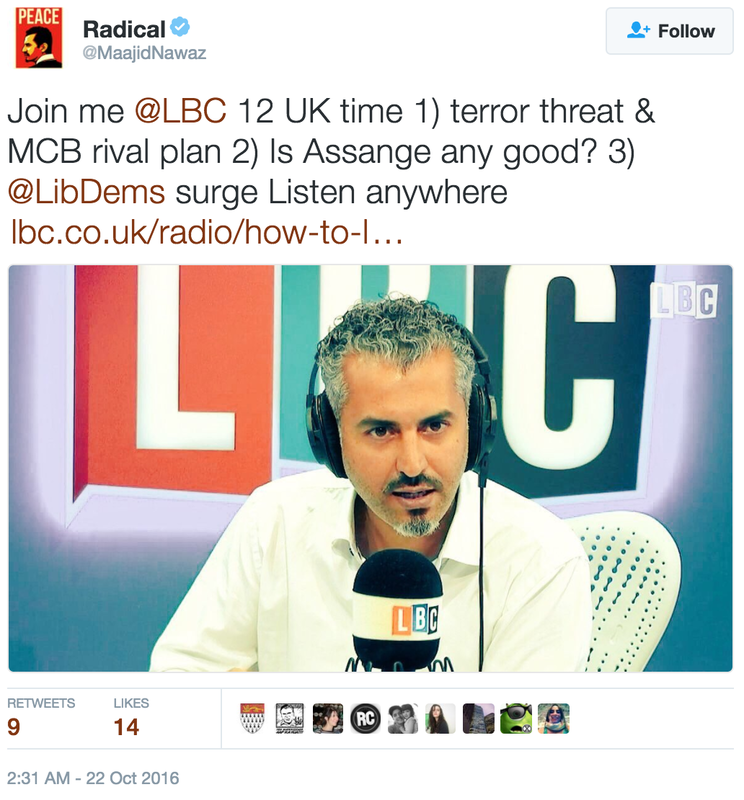 So when presenter Maajid Nawaz is asking us to participate in a conversation about whether Julian Assange is a force for good, evil or his ego, in the context of WikiLeaks’ latest US election releases, prepare for LBC to lead you into the Longest Propaganda ‘Conversation’ in the country. I have made bold the most prominent blatant lies. 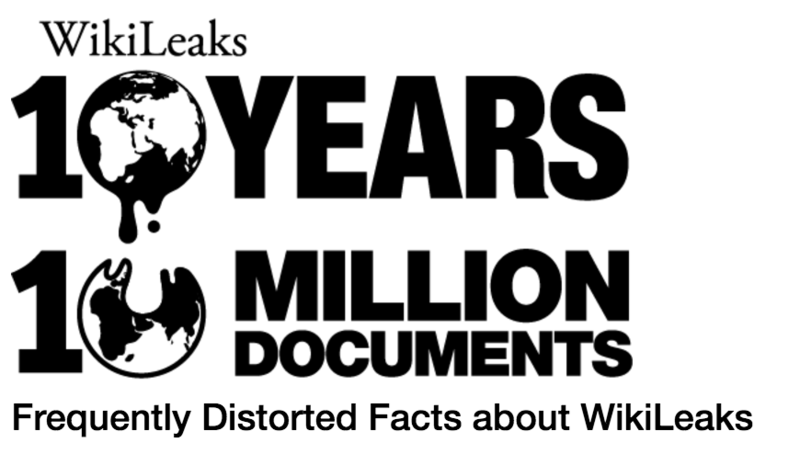 Talking on his LBC show Maajid lambasted Assange for his singular obsession with transparency, which has lead to deaths and helped Donald Trump’s bid to be president.